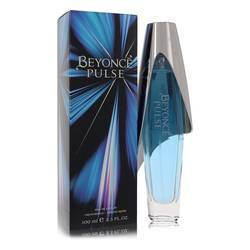 Beyonce Pulse Summer Perfume by Beyonce, A seasonal version of the original Pulse fragrance, Beyonce Pulse Summer by Beyonce evokes the playful and optimistic spirit of summertime. 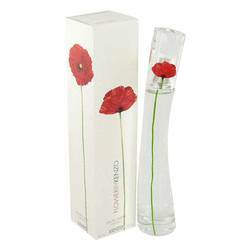 Sparkling top notes of pink pepper, mandarin and pear hint at fun and flirtation throughout the languid and endless days of summer. The heart notes of ginger orchid, orange blossom and jasmine emit a sultry energy, suggestive of a sunset stroll or romantic rendezvous. 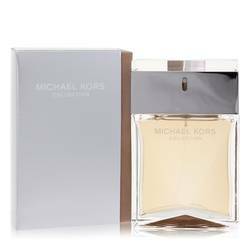 The base notes of sapphire woods, benzoin and Read More Read More musk create a creamy, sophisticated finish. 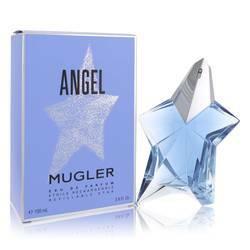 Designed specifically for women to apply to their pulse points during the summer season, this fresh, versatile fragrance takes its wearer from day to night, from the workplace to the beach and beyond. 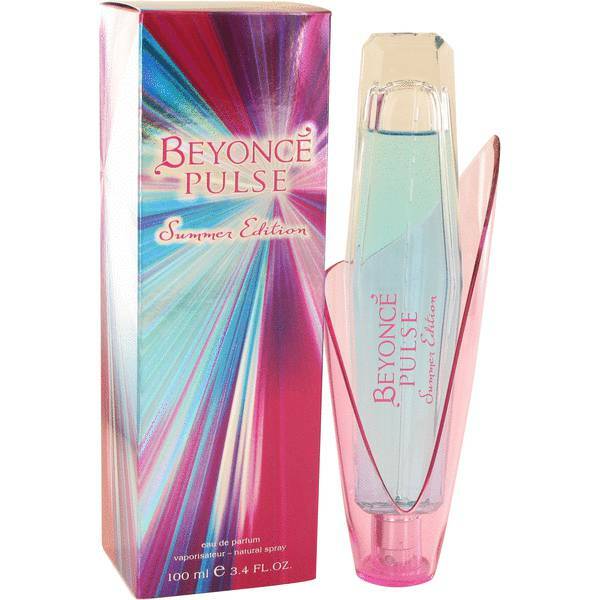 Beyonce Pulse Summer made its debut in 2012. 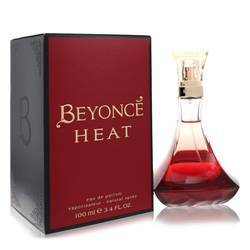 It belongs to the fragrance line of American performer and designer Beyonce. 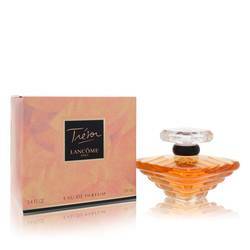 In production since 2010, her fragrances are created in collaboration with some of the world's top perfumers. All products are original, authentic name brands. We do not sell knockoffs or imitations.